Nintendo: How much work is involved in bringing a game like DRAGON QUEST VII to the west? OC: As you might expect, the amount of work involved was pretty huge, but in order to keep quality as high as possible, we had to keep the teams as small as possible. There were four, and at times five, of us working on the Japanese to English localisation, and then once French, Italian, German and Spanish got involved a while later, it became a massive task both in terms of workload and logistics. All in all, from start to finish, including familiarisation (playing the game to get to know it – no small task in this case), glossary creation (naming all the characters, places, monsters, items etc. etc. ), translation/editing and QA, we were working pretty much flat out for just over a year. One of the hardest things was to put enough time in the schedule for the editor of each language to see all the text, which in our experience is the only way to ensure consistency and quality throughout. You can throw a lot of translators at a job, but if there’s no one making sure they’re all working to spec and that quality is as high as it can be across the board, then things can easily go awry. Nothing quite compares to DQVII. It’s one thing to contemplate taking on a job this size, and quite another to be four months in, knowing there are months left to go, and that if your pace falters, you could send the entire project off-schedule in five languages. Without doubt the biggest challenge was keeping up such a heavy workload over such a long time, and making sure that quality didn’t suffer as a result. This is where having a team who know each other so well is essential – if we hadn’t been there to back each other up and give each other’s morale a kick when needed, I don’t think we could have done it. Nintendo: What would you say is the essence of the DRAGON QUEST brand from a writing perspective and how did you aim to preserve this in your localisation? OC: From the point of view of writing, I think it’s characters that carry the series, and as such, the main aim is always to make the characters memorable, likable and unique. Given that the series has featured so many games with so many great characters, this becomes more and more of a challenge over time, but it’s a challenge we relish, and one which can often prove highly rewarding. As long as we can keep the characters knowable and individual and lovable, the world hopefully stays bright and alive. In DQVII specifically, this meant going right down to the level of individual NPCs and making sure that any game-spanning characterisation or story they had was fun, engaging and above all consistent. This was a massive endeavour, but it was what was done in the original Japanese, so it’s absolutely something we have to make sure happens in the English in order to create a faithful localisation. 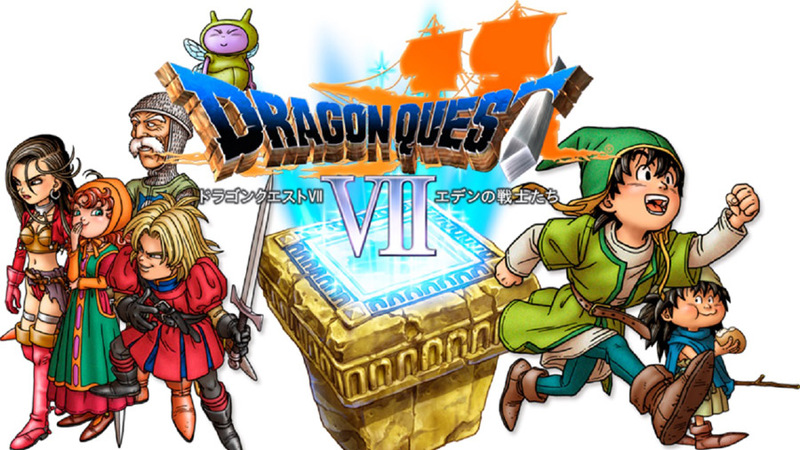 We have a double dose of Dragon Quest VII from Nintendo today. View a video focusing on story below, along with another highlighting its critical reception. Nintendo is still going with its instructional video series about Dragon Quest VII. Find a new video focusing on the game’s tablets below. Dragon Quest VII may have come out last week, but Nintendo isn’t finished with its instructional video series. A new episode focusing on connections is below. Nintendo UK’s latest trailer for Dragon Quest VII highlights the RPG’s strong critical reception thus far. Take a look at it below. If you’re in Europe, Dragon Quest VII is now available, and the RPG launches in a few hours in North America. Watch the game’s first hour below. Dragon Quest has had a very interesting history outside of Japan. Known earlier as Dragon Warrior in North America due to trademark issues, the series wasn’t nearly as popular over here as it was in Japan, being somewhat of a cultural phenomenon overseas. Despite its very low sales in the states, the various games have been relatively well received by those who’ve given the franchise a shot, and over the years have garnered a fairly large fan base in the west. 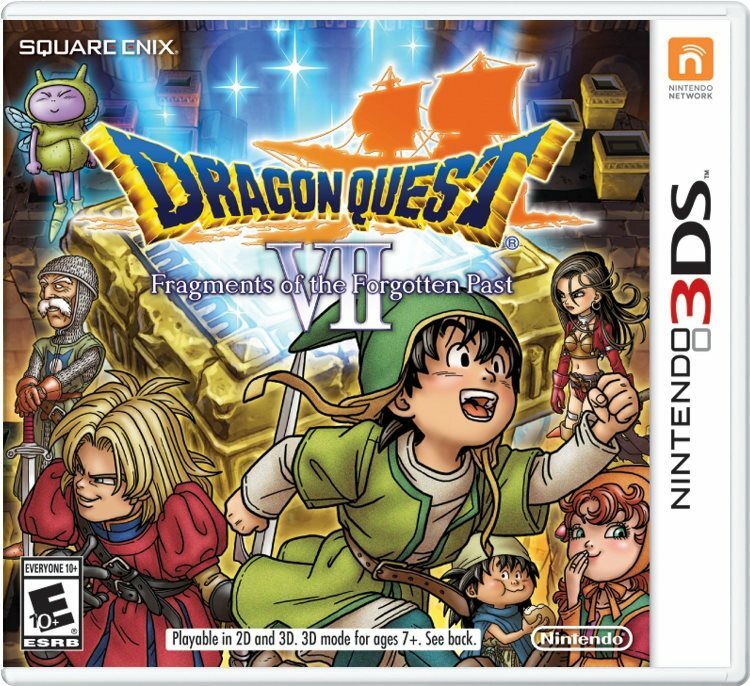 Square Enix, in partnership with Nintendo, has now fully remade one of the most beloved entries in the series for the 3DS: Dragon Warrior VII. 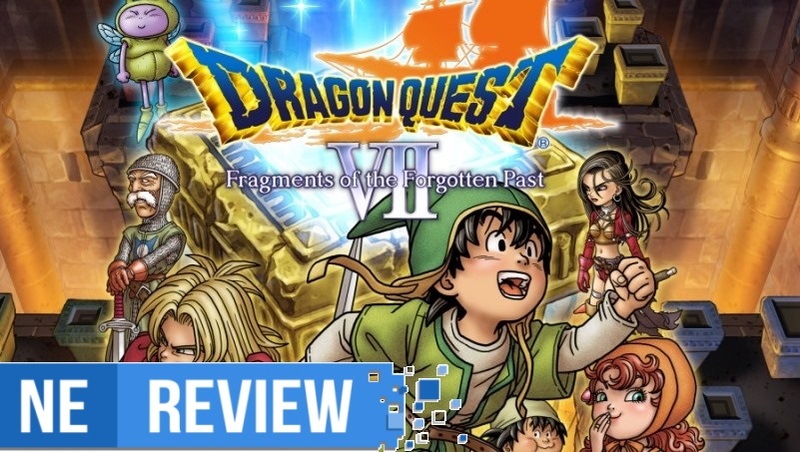 So, how does Dragon Quest VII: Fragments of the Forgotten Past hold up not only as a remake, but also as a brand new title on Nintendo’s handheld? 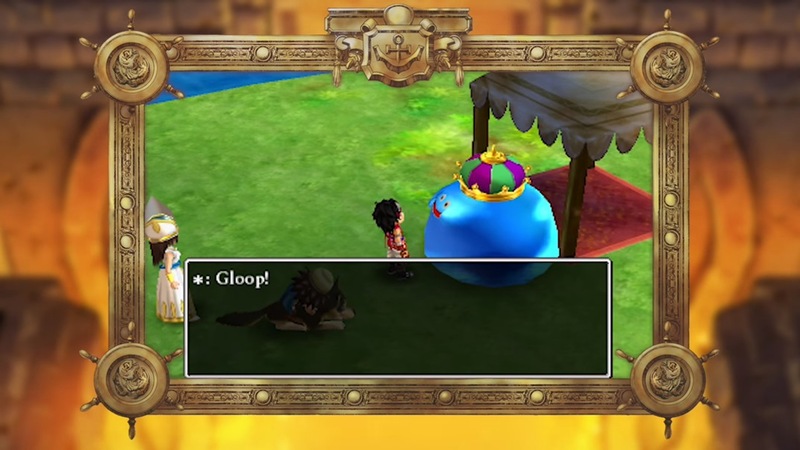 Nintendo has prepared a new Dragon Quest VII video focusing on the game’s Monster Meadows. Check out the video below. Nintendo of Europe has gone live with a new Dragon Quest VII trailer that gives us a look at the game as a whole. View it below.